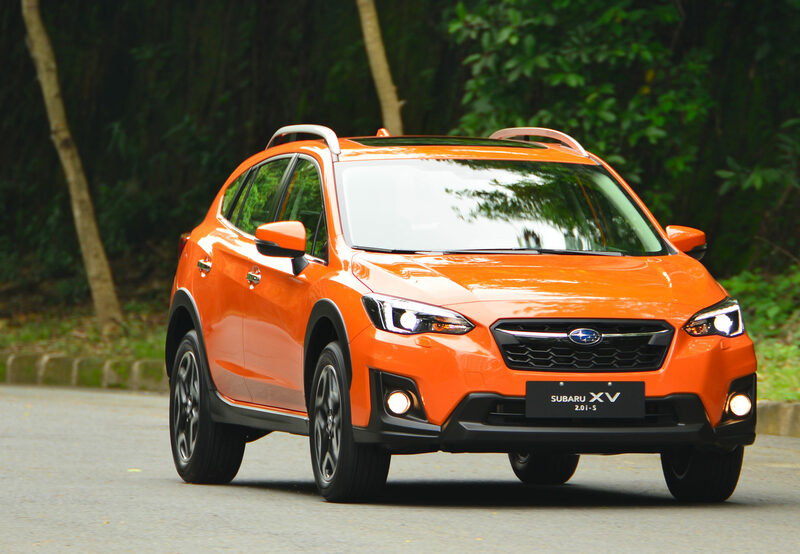 Motor Image Group (MIG), official distributor of Subaru vehicles in the Philippines, stated that its customers are not affected by the power steering defect recently announced by Subaru Corporation. The Japanese automaker suspended production at production plants in Japan last 16 January 2019 and will likely resume production and shipments by 28 January 2019. Three models were affected by the power steering defect: Forester, XV, and Impreza. The affected vehicles were manufactured between late December 2018 and 16 January 2019. MIG operates in nine markets across Asia. According to the distributor, only Hong Kong, Taiwan, and Singapore contained shipments with affected vehicles. It added that a total of 120 cars from the affected production batch are due for the said markets, but none of the units were delivered to customers. The 5th generation Subaru Forester continuous to roll out across the region during this interim period. MIG also continues to take bookings from customers, though they may have to wait longer than usual for delivery. MIG is waiting for further advice from Subaru Corporation on rectified shipments.